The concept of online directory services is a relatively new one. Historically, identity management and specifically the directory has been delivered inside the firewall. IT admins have been using that model for almost two decades now and moving to a cloud directory service is an exciting, but scary concept for some IT organizations. The modern directory services space really started when the LDAP protocol was created by our advisor Tim Howes and his colleagues at the University of Michigan. This spawned a number of open source LDAP solutions, the most prominent being the OpenLDAP platform. On the commercial side, Microsoft Active Directory® emerged as a combination of LDAP and Kerberos. After it’s release, AD quickly ran away with the directory services market in the 2000s. The IT landscape when directory services were coming of age consisted of mainly on-prem Microsoft Windows systems and servers. Applications relied on the Windows OS as well, making virtually an entire IT infrastructure leveraging the Microsoft stack of solutions. So, it was easy to see why Active Directory became a monopoly in the space. IT admins could easily provision, deprovision, and modify user access to virtually anything the user needed to access as long as the system was Windows-based. From the end user’s perspective, they would simply login to their Windows laptop or desktop and they could then access whatever they needed. Think of it as an early form of single sign-on. However, the IT landscape soon started to shift and change. 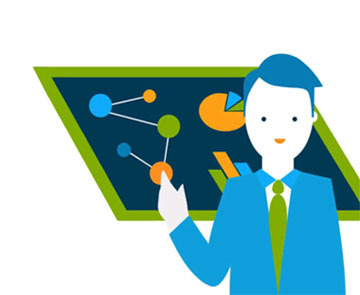 The cloud emerged as a viable place to build your infrastructure. Web applications were competitive alternatives to on-prem applications. Google Apps (now called G Suite) became a runaway success displacing Microsoft Exchange, Office, and Windows server in many organizations. All of these changes and more placed a great deal of pressure on IT organizations. How would they leverage Active Directory to control user access to solutions that weren’t Windows based or on-prem? It was a significant challenge, and the trend was going away from AD, not towards it. Microsoft responded with the adjunct Azure Active Directory platform which is a user management system for Azure and Office 365. Unfortunately, it only works in conjunction with AD, so you cannot eliminate Active Directory with Azure (as this Spiceworks thread points out). If you wanted to move to an online directory service, AD or Azure AD weren’t the answer. A replacement to Active Directory was needed. Fortunately, Directory-as-a-Service® is the alternative to Active Directory that the IT market is looking for. As a neutral online directory service, the modern IDaaS platform securely manages and connect users to their IT resources including systems (Windows, Mac, Linux), cloud and on-prem servers (AWS, Google Cloud, etc. ), web and on-prem applications (LDAP, SAML), and wired or WiFi networks (via RADIUS). The cloud identity management platform’s goal is to be the unified online directory service across platforms, providers, protocols, and locations. 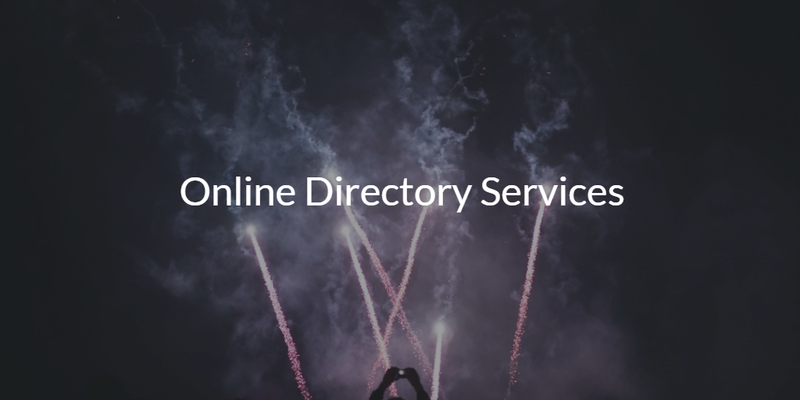 The online directory service serves as the cloud LDAP, RADIUS-as-a-Service, MFA, system management, user management provider, and more. If you would like to learn more about online directory services, drop us a note. 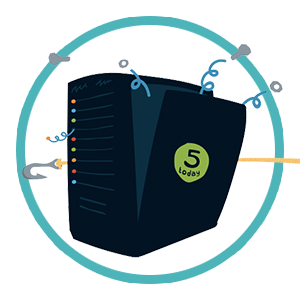 Alternatively, sign-up for a free account on our cloud directory platform. Let us know what you think. Your first 10 users are free forever.